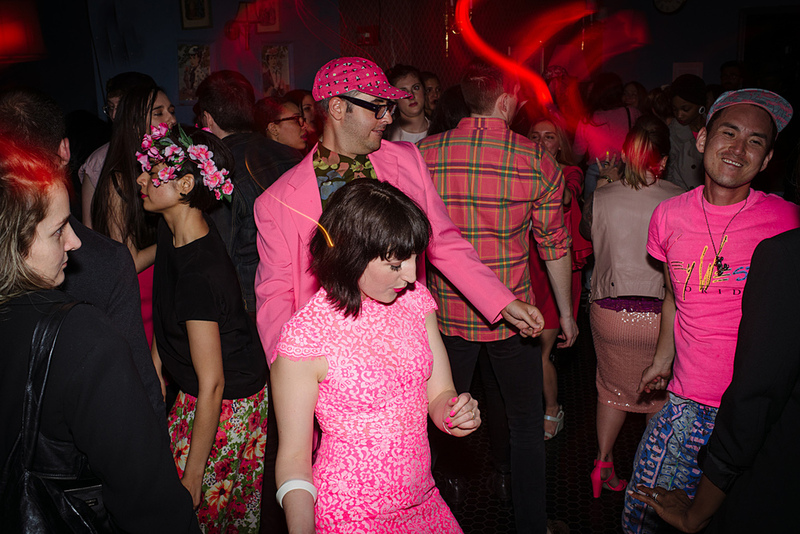 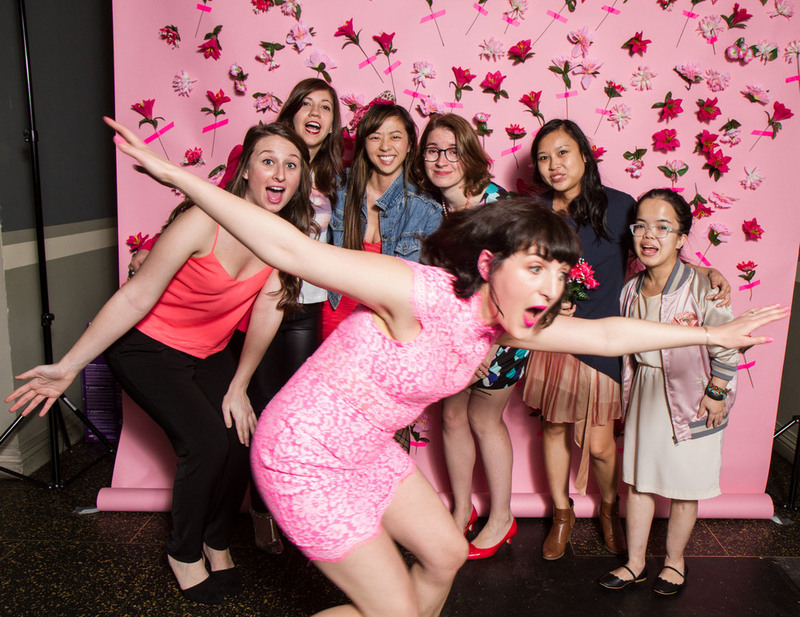 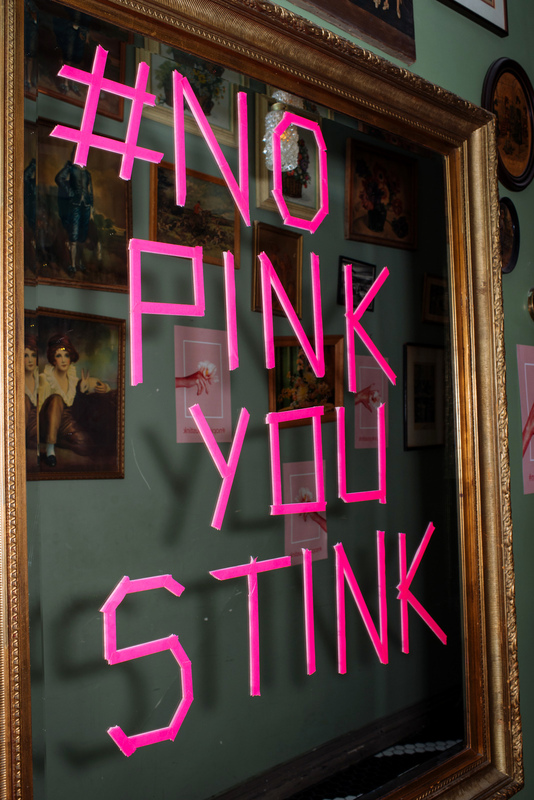 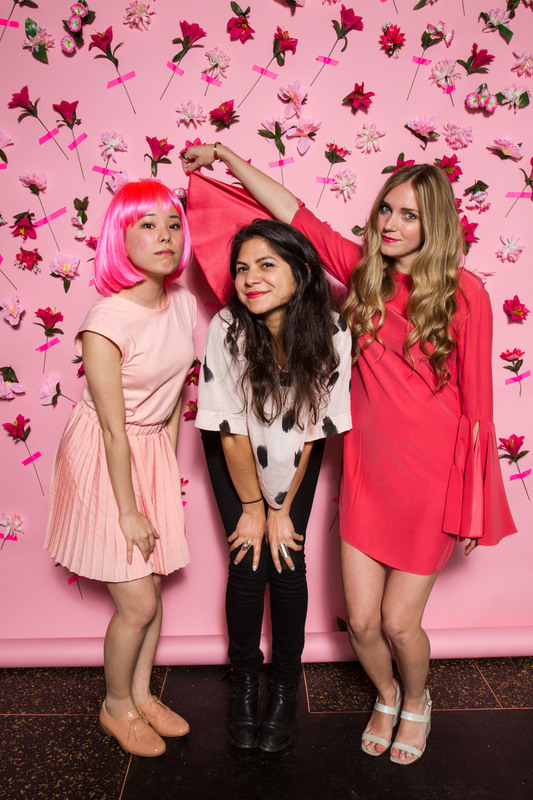 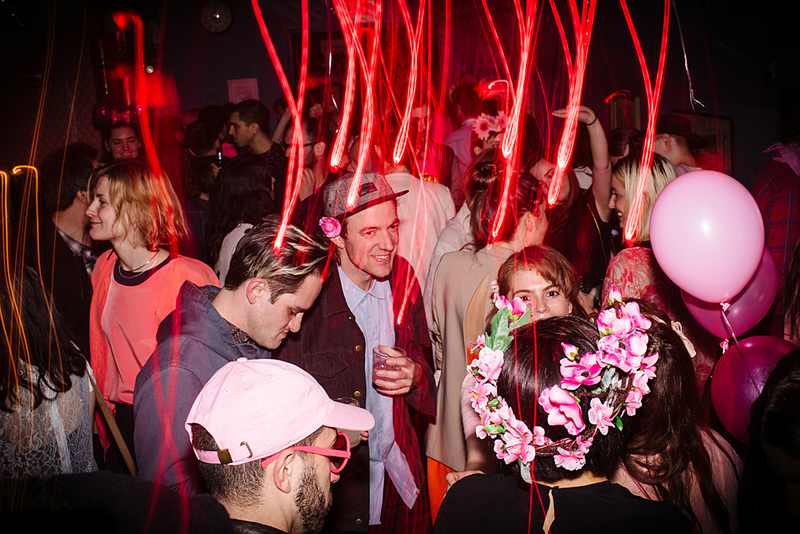 Our executive creative director, Piera, has been throwing a pink party every April for over a decade. 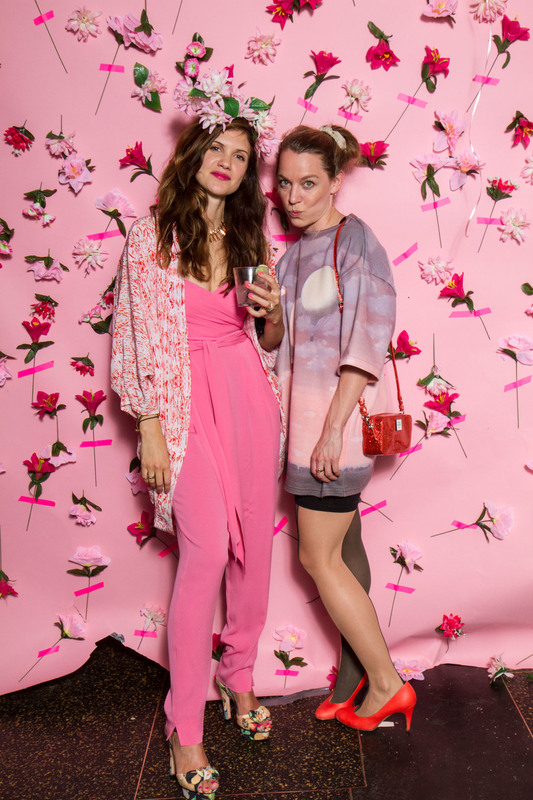 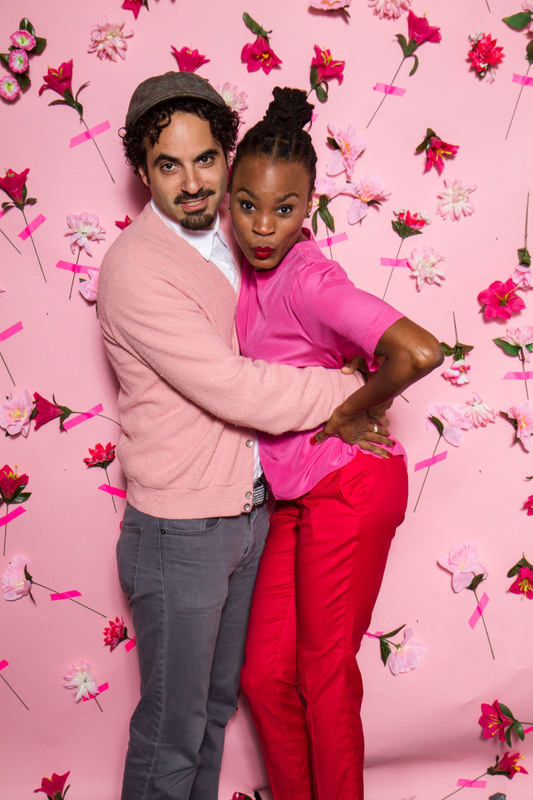 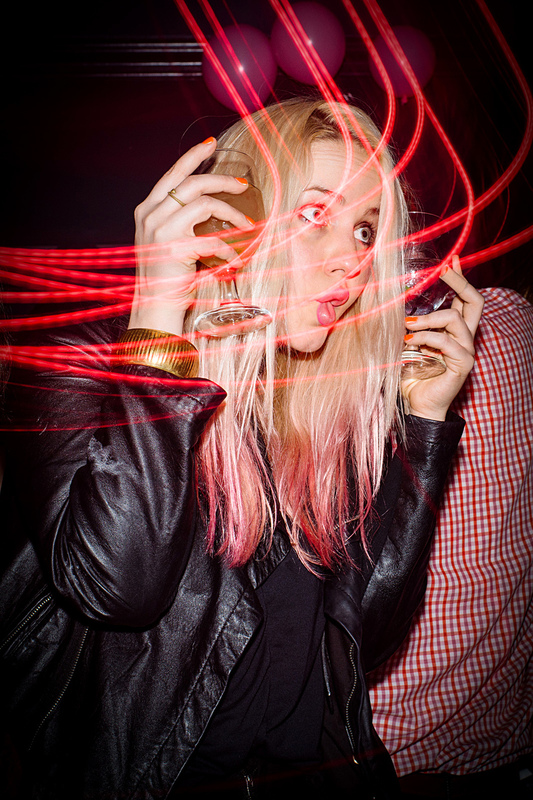 Her pink party partner in crime is friend—and former R29-office mate—Roanne Adams of creative agency RoAndCo. 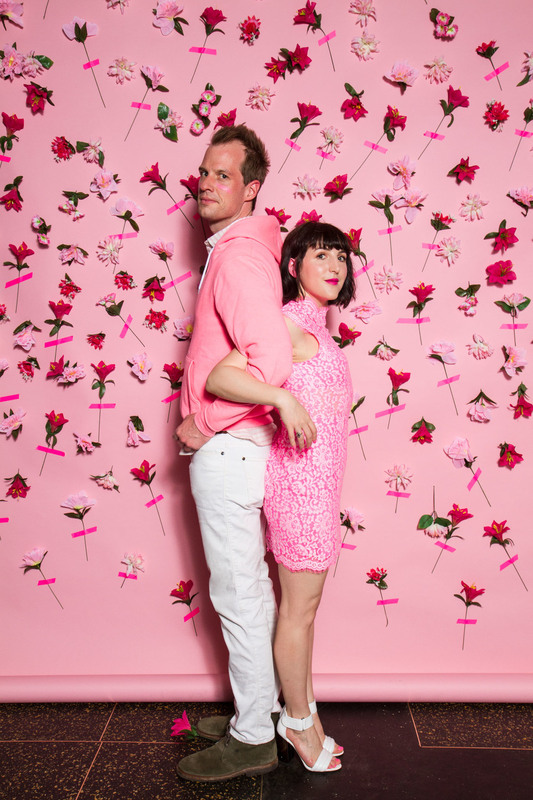 The two always have a blast collaborating on the invite and decor. 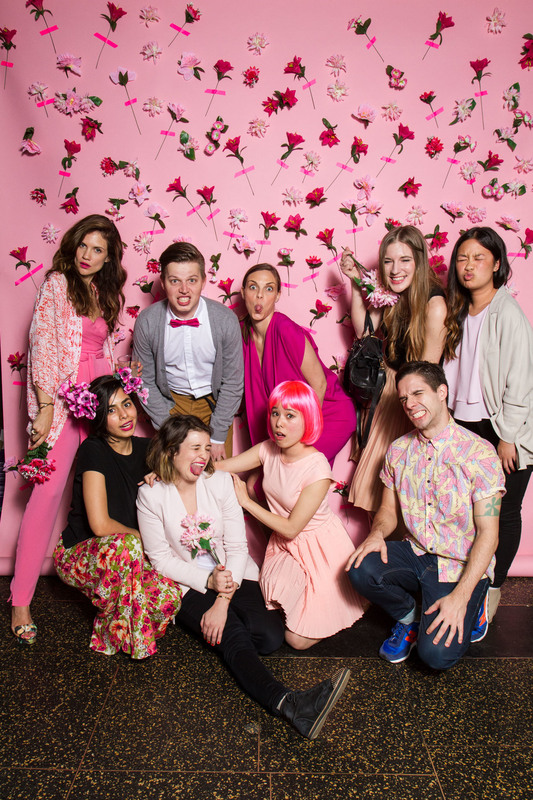 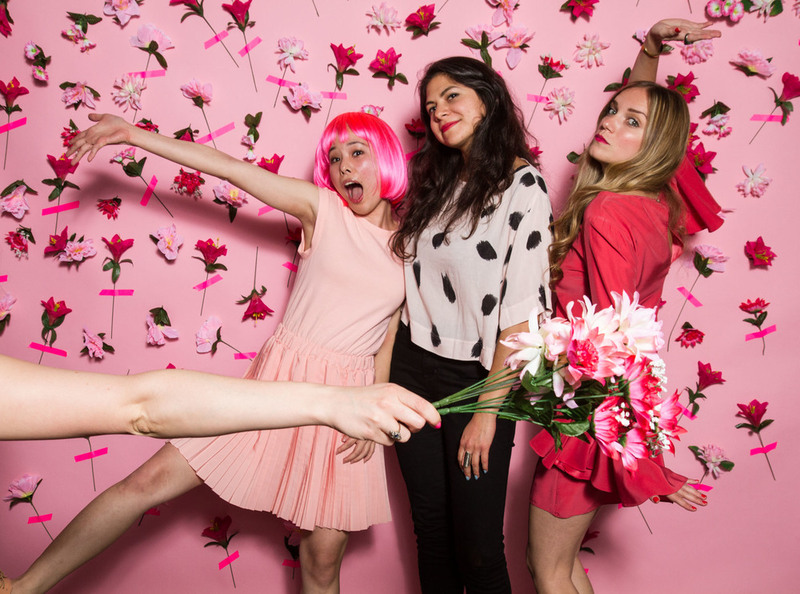 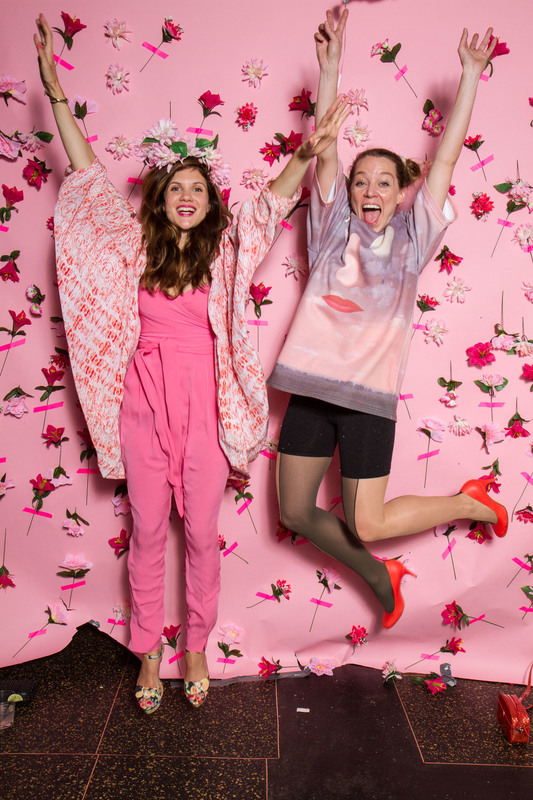 This year's theme "Garden Of Pinkness" was translated into the invite, photo backdrop, and attendees floral head gear. 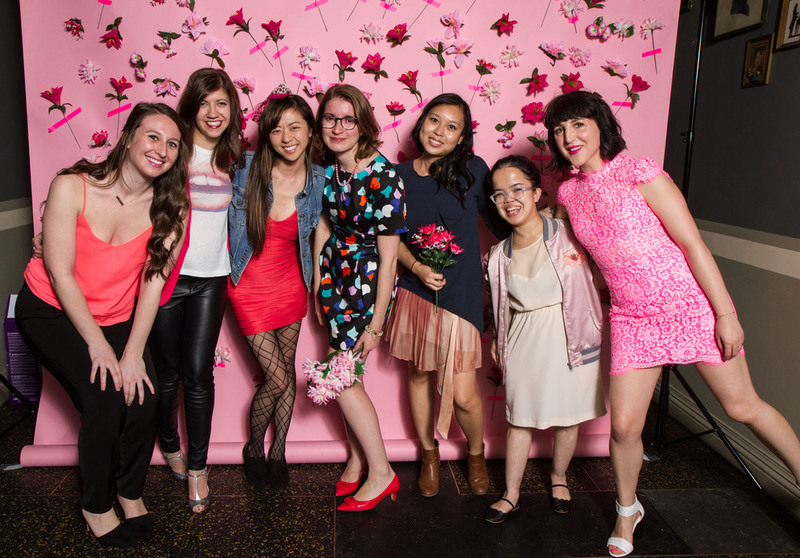 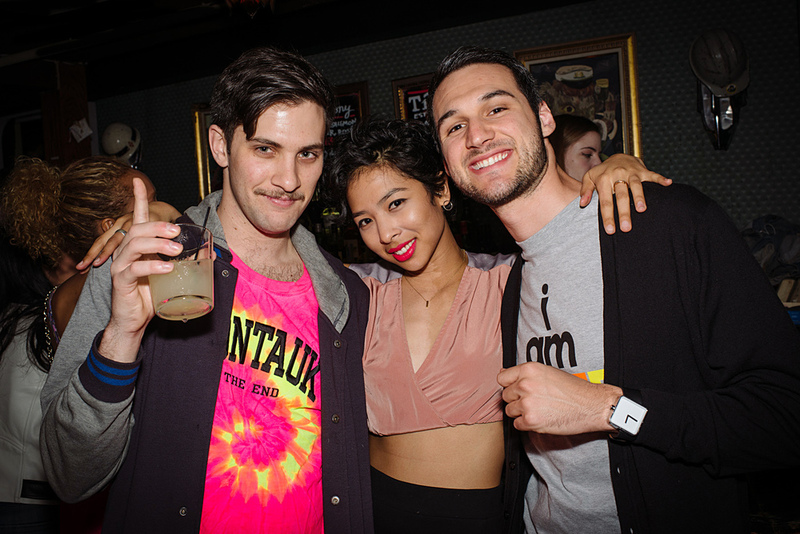 Our R29 friends and family came out to get down in their rose-hued finest! 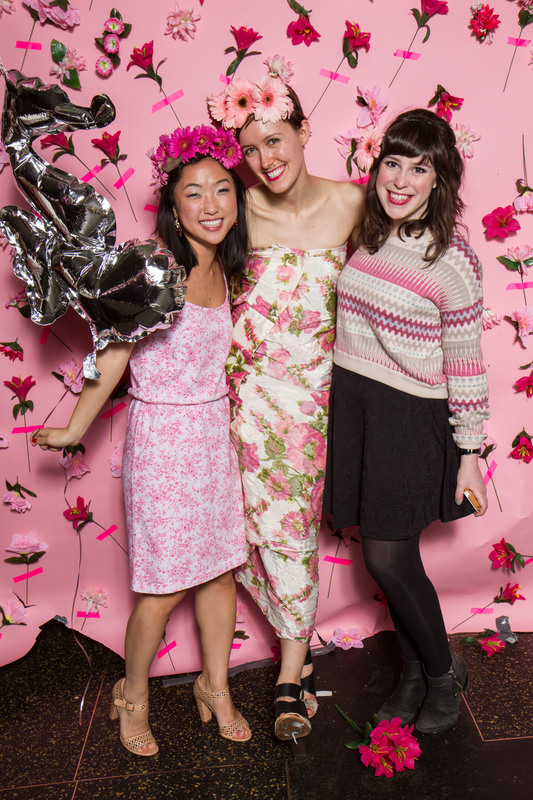 Invite photographed by Jess Nash, Photo booth photographed by Jena Cumbo, Party atmosphere photographed by Nina Westervelt.